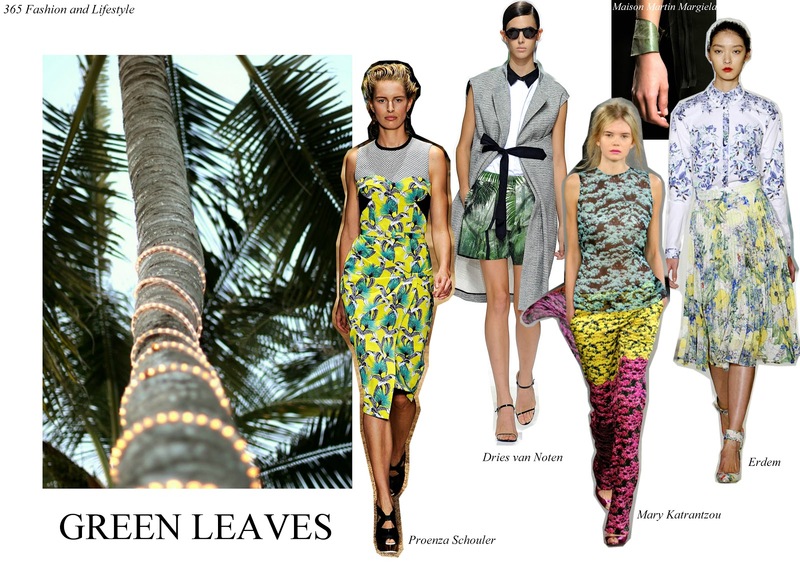 365 Fashion and Lifestyle: GREEN LEAVES. I must admit that the starting point for this article was Marcia Holmes' s painting. But then it came this beautiful palm tree, Maison Martin Margiela's "original" bracelet and things just got to another level. Now, I believe I have leaves for everyone.